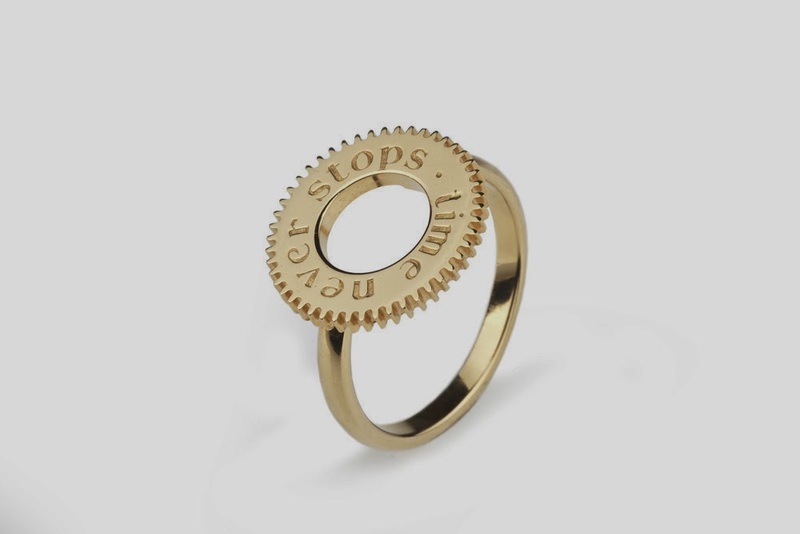 Chocolate, roses, candlelit dinners, jewellery... traditional Valentine gift ideas but nothing beats receiving a piece of jewellery created by your favourite jewellery designers that are unique, elegant, bold and individual. Here is my top 10 investment picks for this Valentine season and beyond. 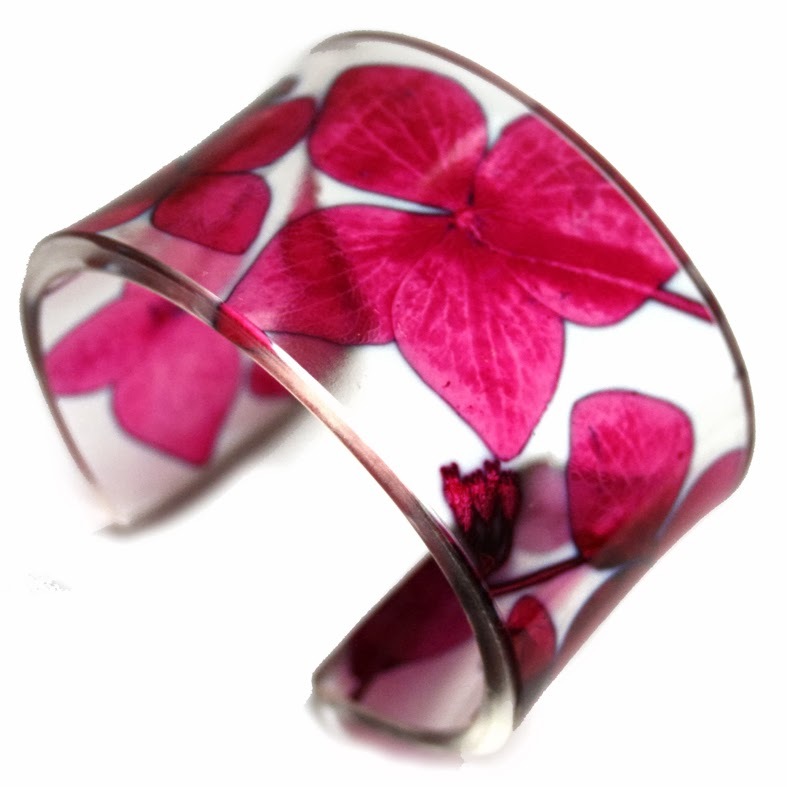 Using the method fossilised plastic, this pink hydrangea cuff by Sue Gregor is beautifully feminine and elegant. 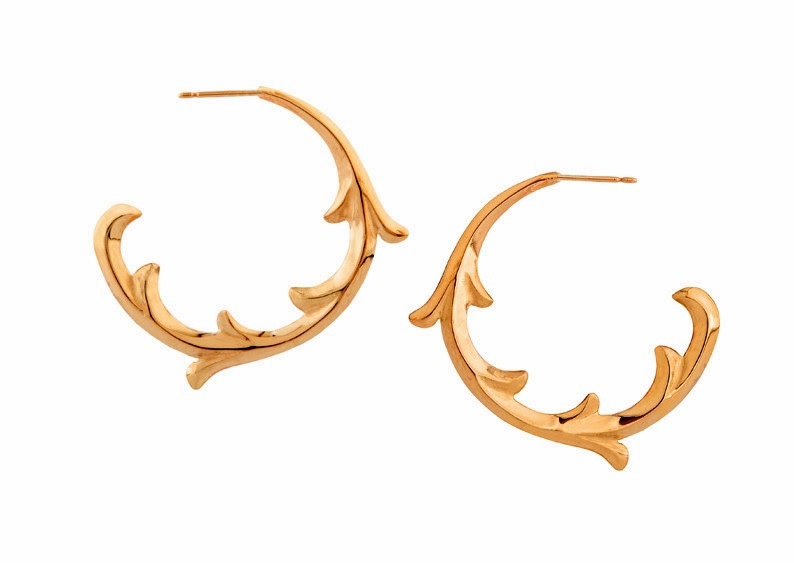 represents opulent, power and neoclassical couture. 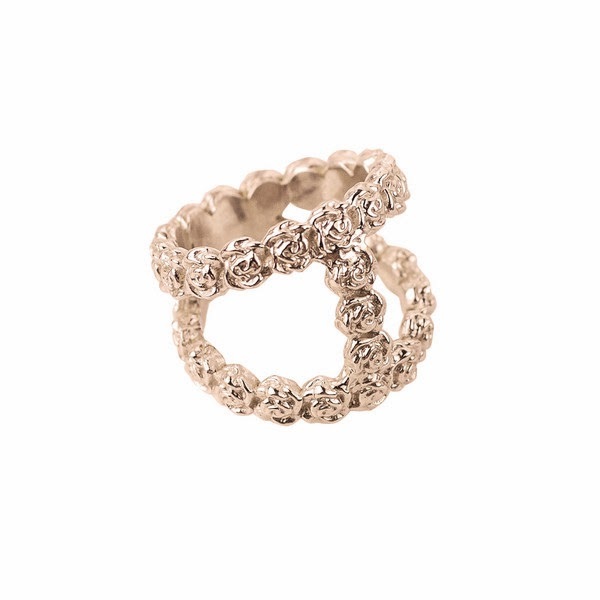 Stunningly organic and textured pebble Band Ring by Ros Millar made from cuttlefish casting in soft rose gold. 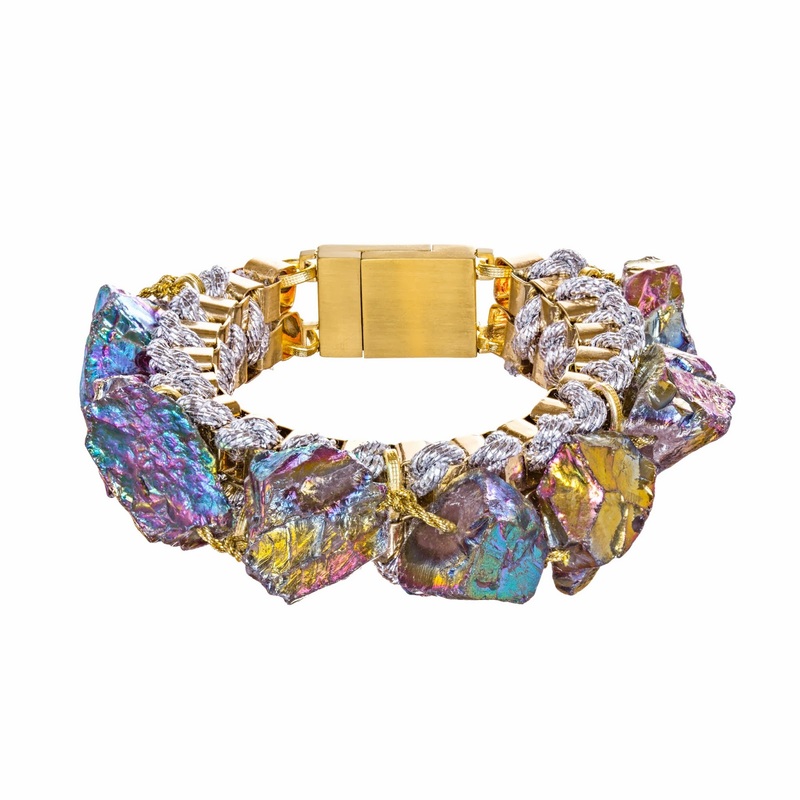 Almost hallucinated from the cosmic brilliance of this asteroid box bracelet by Only Child. 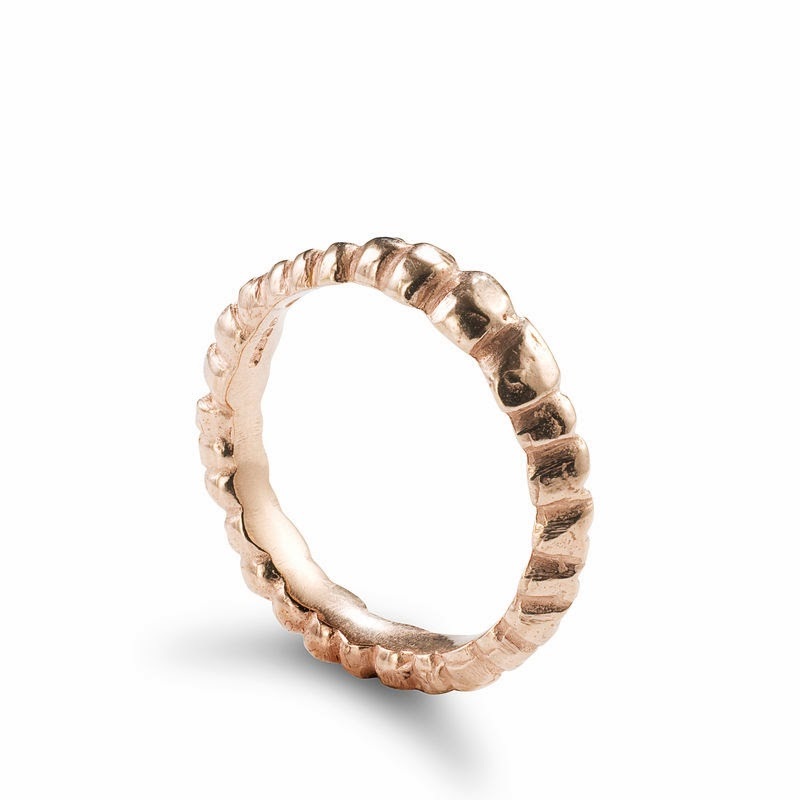 This Rose Golden ring by Smith/Grey awakens natural curiosities and unlock fairytale imaginations. 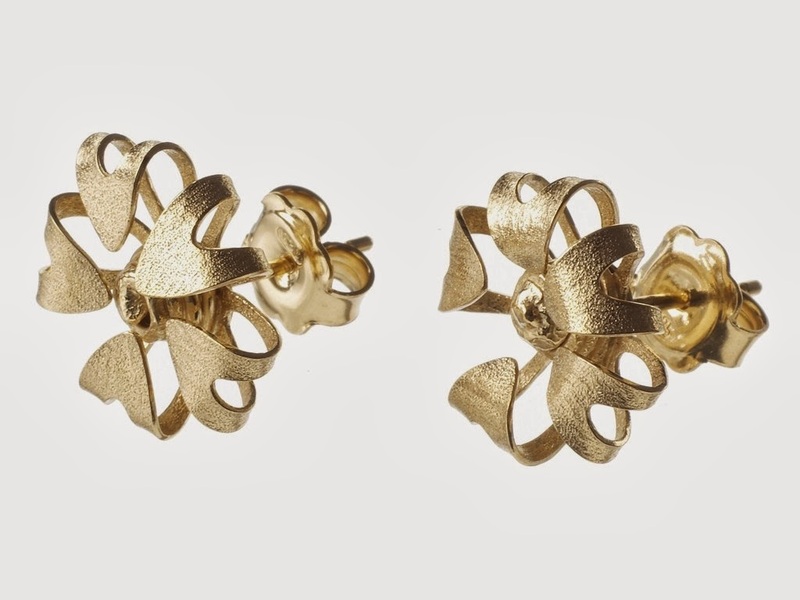 These bloom earrings by Sian Elizabeth Hughes has a unique origami/mechanical aesthetics whilst maintaining its subtle elegance at the same time. 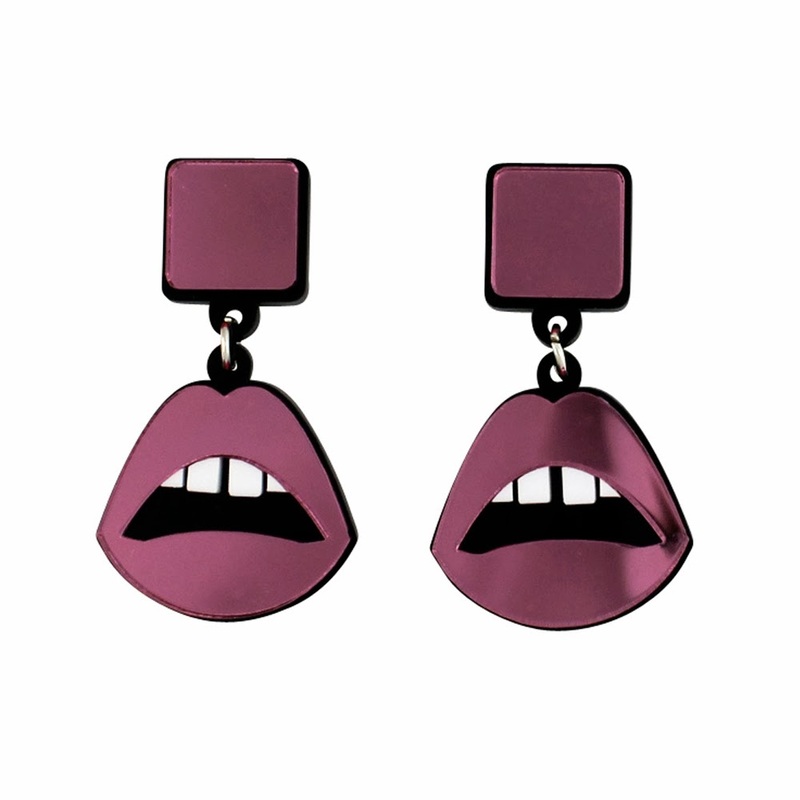 Add an extra quirk in your life with these pink mirror lips drop earrings by Jennifer Loiselle. Fun and whimsical. 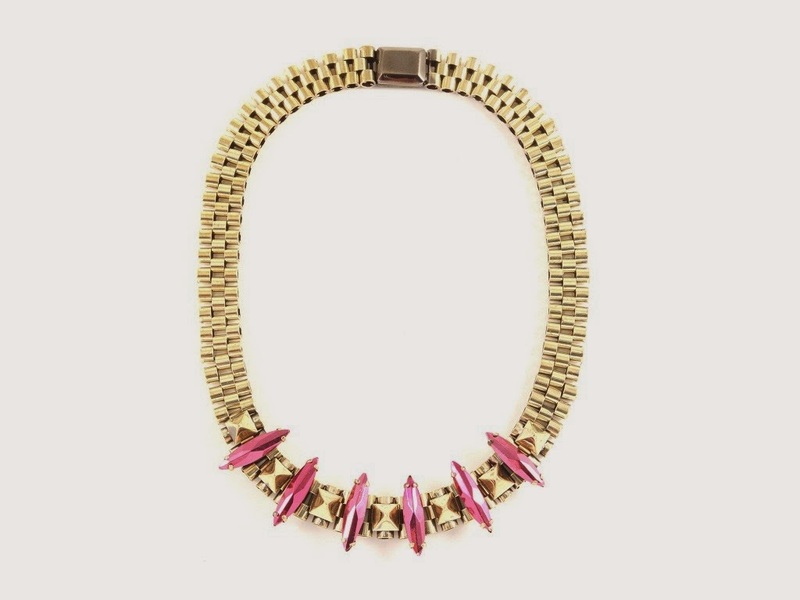 This Rolex Chain Necklace by Iosselliani is richly bold with a vintage fair. 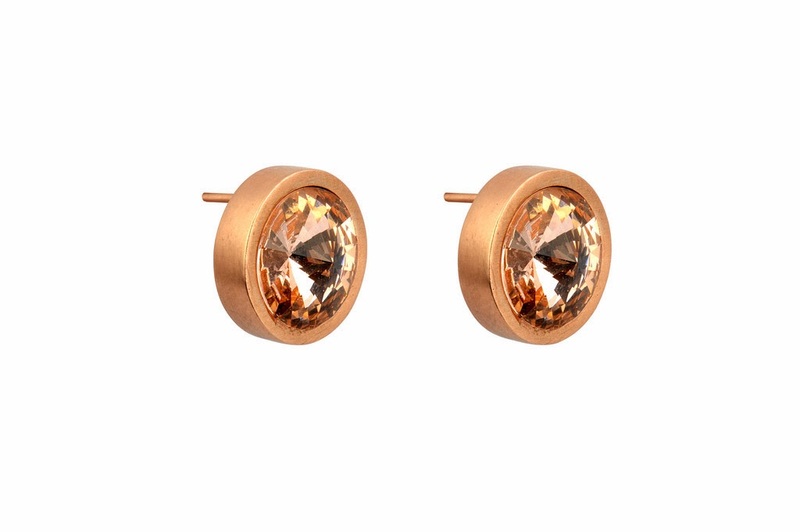 The marquise pink stones adds femininity to this statement piece. 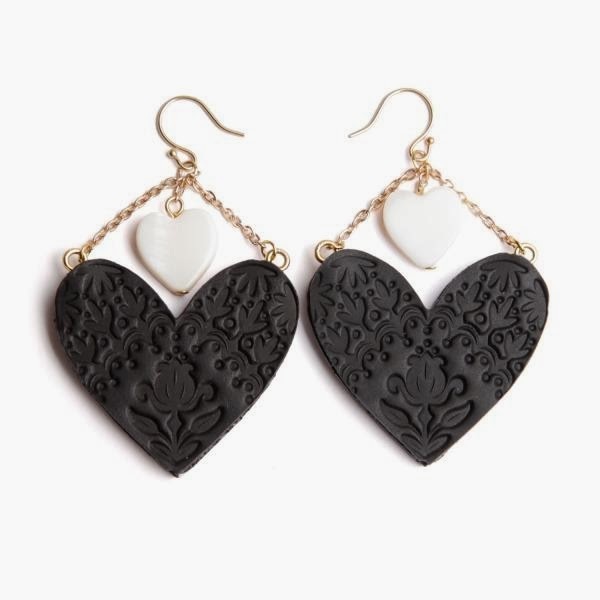 Inspired by the bad queens of fairy tales, these sweet black heart earrings by Rosita Bonita are embossed with floral designs for a softer edge to an otherwise edgy cool adornment.